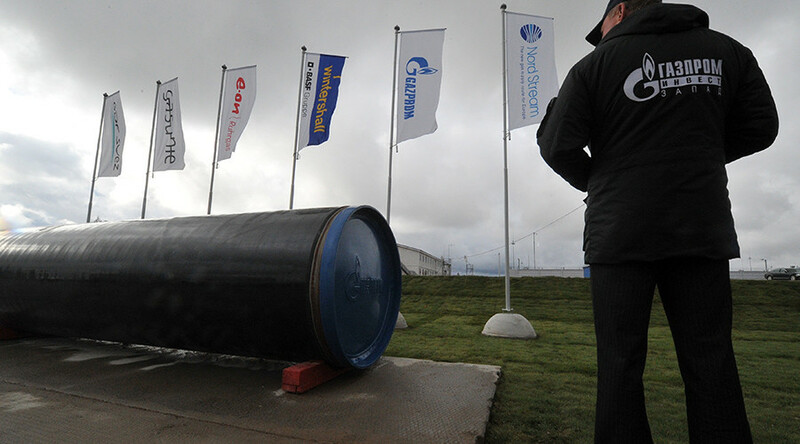 In an attempt to cut its reliance on Russian natural gas, Poland has decided to build a pipeline through the Baltic Sea as an alternative to Nord Stream, reports German newspaper Frankfurter Allgemeine Zeitung. 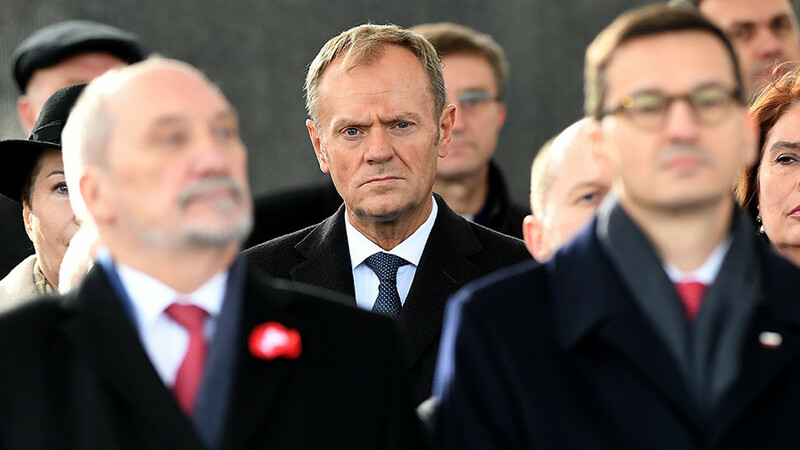 The project, called Baltic Pipe, was proposed by Polish right-wing populist party ‘Law and Justice,’ and will reportedly move the gas from Denmark. The idea is not new. 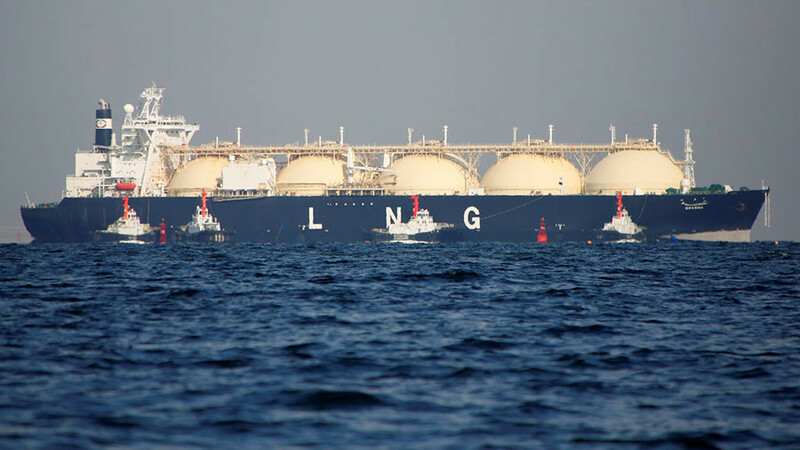 It was first proposed as early as 2001, when energy giants DONG of Denmark and PGNiG of Poland agreed to establish a pipeline consortium with the possible participation of Norway's Statoil. However, the enterprise was scrapped due to economic unfeasibility. 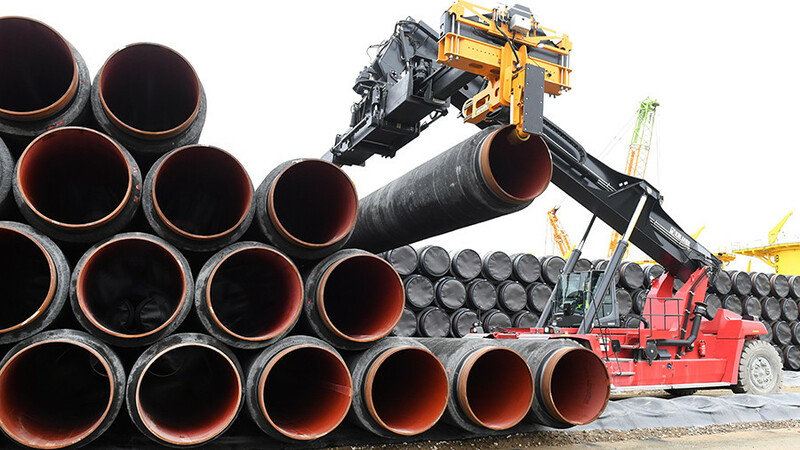 Polish authorities made several efforts to revive the Baltic Pipe plan, but in 2009 the project was suspended again due to a lack of natural gas demand in Poland, among other reasons. The pipeline was initially linked to the Skanled project – an offshore pipeline connecting Norway to Sweden and Denmark. 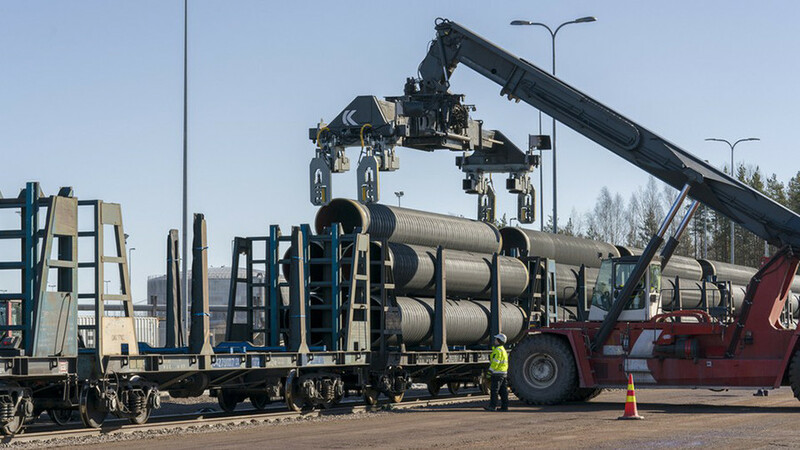 According to the German media outlet, Poland is currently obtaining the documents necessary to start building infrastructure for the Baltic Pipe project. The routing has reportedly been approved with a final decision on the building of the gas pipeline expected this year. 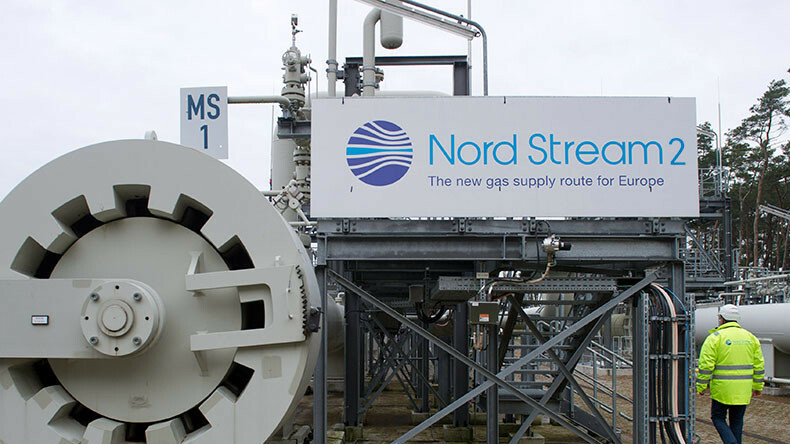 Poland is one of the most vociferous opponents of the Nord Stream 2 gas pipeline between Russia and Germany. Last month, Polish Prime Minister Mateusz Morawiecki, during a meeting with US Secretary of State Rex Tillerson, asked the White House to sanction Gazprom’s project, which is currently under construction. 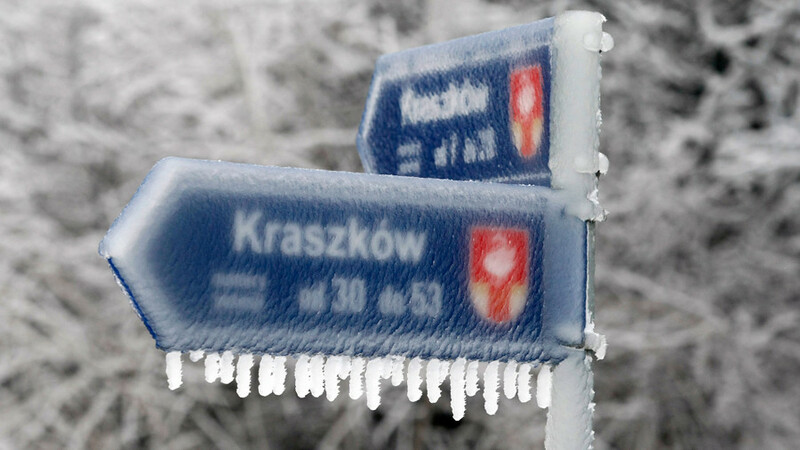 However, Gazprom’s European partners are not satisfied with Poland’s position, and have accused Warsaw of only looking out for its own interests, FAZ reports.